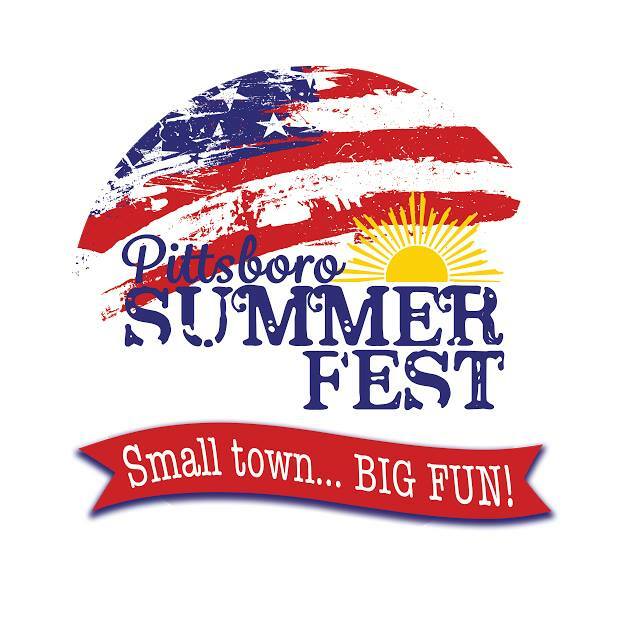 Mark Your Calendar For Pittsboro’s First Summer Fest! 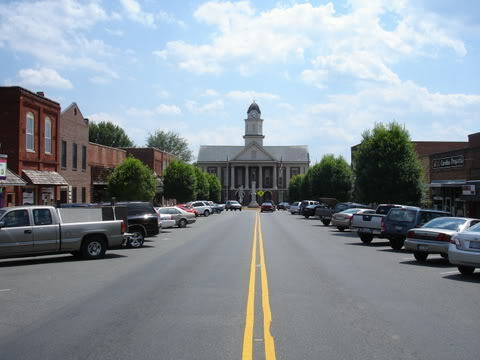 Pittsboro is a “small town… big fun” and it just keeps getting better! Over the years, we have seen some pretty big changes and over all I think Pittsboro was great place when we moved here almost 15 years ago but somehow it keeps getting more interesting! Pittsboro is adding a new event to its calendar this year and it will make your 4th of July weekend even more fun! Check out the event Facebook page to see who is planning on going, invite family and friends, and to keep up with any new information on vendors! This event is proudly being put on by The Pittsboro Business Association. Thanks to them for promoting local businesses, hosting great events for us to go to and more! Attend this event and help make it a success so that it becomes another great annual event for us here in awesome Pittsboro!